Give your skin a juice cleanse with Kale, the “queen of greens” and alkalizing Dandelion to eliminate impurities. Gel transforms into a fizzing, detoxifying bubble foam that minimizes the appearance of pores and rejuvenates dull, stressed skin to transform you into a green goddess. Perfect for all skin types. Kale rejuvenates while Dandelion detoxifies skin. At Freeman Beauty, we believe in loving your body naturally. We are proud to be free of harsh chemicals and are committed to being cruelty free. Water/Aqua/Eau, Potassium Cocoyl Glycinate, Methyl Perfluoroisobutyl Ether, Disiloxane, Acrylates Copolymer, Decyl Glucoside, Sodium Cocoyl Apple Amino Acids, Brassica Oleracea Acephala (Kale) Leaf Extract, Taraxacum Platycarpum (Dandelion) Extract, Phenoxyethanol, Glycerin, Butylene Glycol, Sodium Hydroxide, Chamomilla Recutita (Matricaria) Extract, Salvia Officinalis (Sage) Extract, Rosa Canina Fruit Extract, Jasminum Officinale (Jasmine) Extract, Mentha Viridis (Spearmint) Extract, Lavandula Angustifolia (Lavender) Extract, Rosmarinus Officinalis (Rosemary) Leaf Extract, Melissa Officinalis Extract, 1,2-Hexanediol, Laminaria Japonica Extract, Enteromorpha Compressa Extract, Spirulina Platensis Extract, Undaria Pinnatifida Extract, Gelidium Cartilagineum Extract, Xanthan Gum, Sodium Benzotriazolyl Butylphenol Sulfonate, Buteth-3, Tributyl Citrate, Disodium EDTA, Citric Acid, Fragrance (Parfum), Yellow 5 (CI 19140), Blue 1 (CI 42090). I was very excited to try this mask and it did not disappoint! My face feels clean, energized, refreshed, and smooth. My skin feels amazing! This mask is AMAZING! The scent is like fresh pressed juice. When I first opened it I was afraid that it would start bubbling before I even put it on my face, but it didn’t!! As soon as it hit my skin, it started to bubble and the sensation was so cool. It started bubbling almost immediately. As I sat up it felt like it was sliding off of my face, but it wasn’t! I could hear the bubbles foaming and poping and it was actually soothing. Definitely using this again! I will also recommend this mask to anyone! Amazing!! Love this mask so so so much! My face was soft and firm after using it. 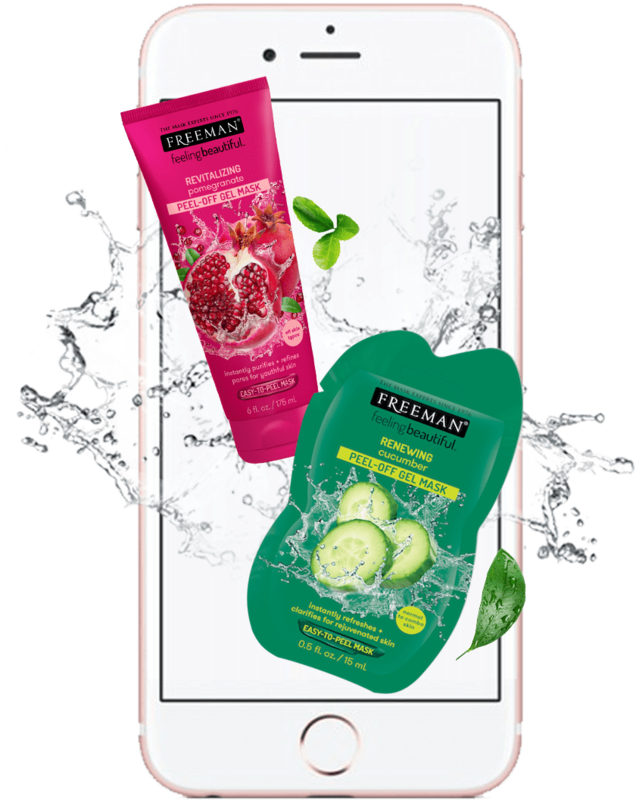 I love freeman’s products and I used a lot of them. This one is just so amazing and very comfortable to use. Definitely prefer this than the mud or clay mask which make skin feel super tight when they are drying. I hope freeman can produce the bigger size. The travel size is hard to keep because after I open it, it just keep bubbling.  We are proud to offer a better value through our trusted retailers. for a chance to be featured on our website! Sign up for exclusive deals, news, and special offers!